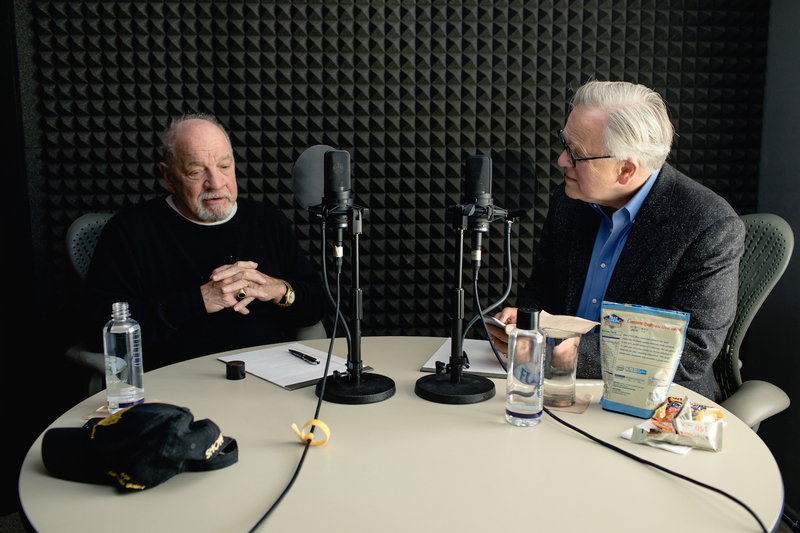 + Screenwriter and director Paul Schrader reflects on his Christian upbringing and how the unique language of film—especially the transcendental style—helps him explore religious questions. Published on April 24, 2018. Paul Schrader is an award–winning screenwriter, film director, and film critic. He wrote or cowrote screenplays for four Martin Scorsese films: Taxi Driver (1976), Raging Bull (1980), The Last Temptation of Christ (1988), and Bringing Out the Dead (1999). Schrader has also directed 18 feature films. Click here for more resources on the intersection of faith and film.